HFL working, No Audio. Help Please!!!!!!!! Hi all, i started my car today only to find out my radio doesn't work. When i press audio button it only shows HFL instructions (see picture) and centre display says HF Link, strangely the centre display stays ON even after ignition is off. I tried everything removing all fuses, all fuses are good. I disconnected HFL module for 30 min but same issue, the HFL is working though (was working before). I tried disconnecting the battery for 15 min with no luck. When i press audio power button nothing happens, i tried going into diagnostics menu by pressing Power+1+6 but no luck. I tried main menu diagnostics by pressing Menu+Map+Cancel and it says Radio working, hfl is good. Is there anyone here who can tell me what's going on? 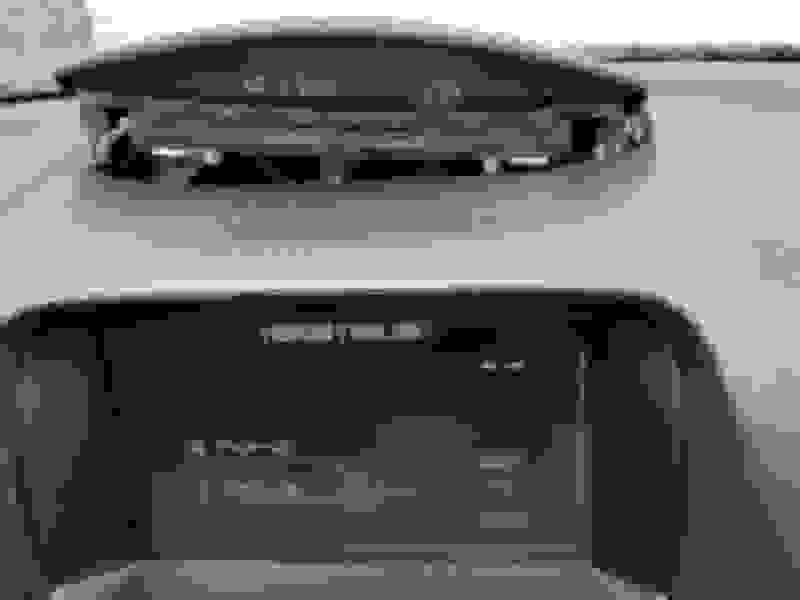 Is my radio dead? I have disconnected the centre display so it doesn't drain my battery. Any help is appreciated. Last edited by deepa1600; 04-14-2019 at 03:11 PM. Where you talking on the phone and turned off the car and left while still on the phone call the last time all was well? Last edited by RL09; 04-14-2019 at 06:05 PM. No i didn't do that, however when i was driving i did receive a call but i ended it while driving. HFL works fine, the talk button, the back button, call answer/end button, a/c controls everything works. 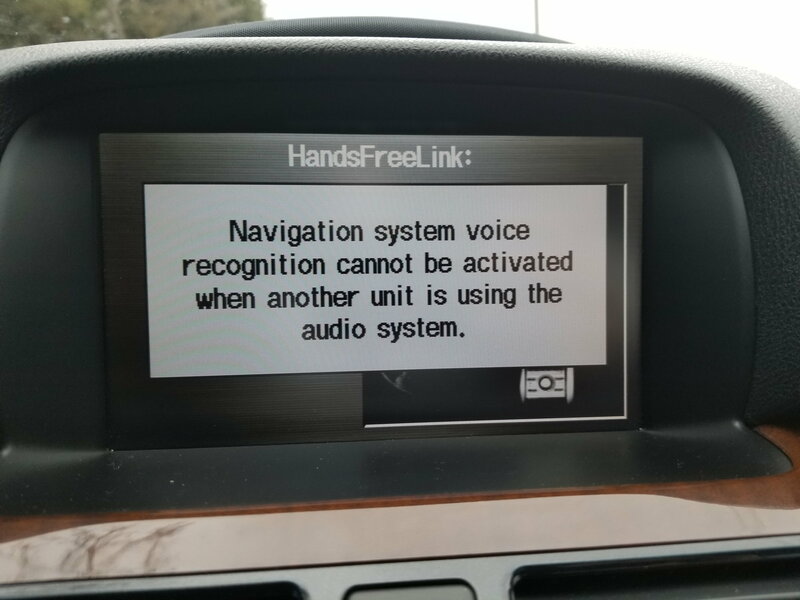 It's just that my audio system is disabled and nav screen shows HFL instructions and centre display stays lit even when the car is completely off. 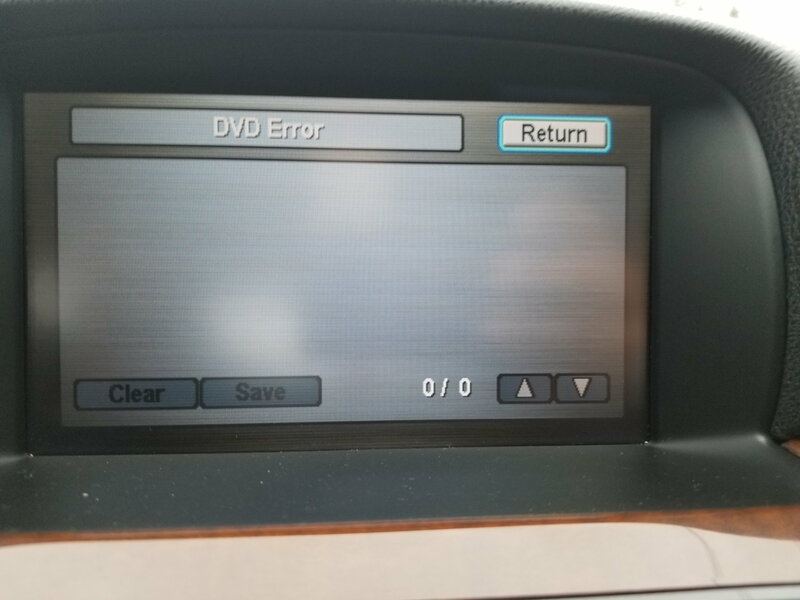 So i did some diagnostics and found out that i have DVD error so now is this the radio player dvd or the dvd player in trunk? See the pictures and can anyone confirm if their diagnostic menu looks different? 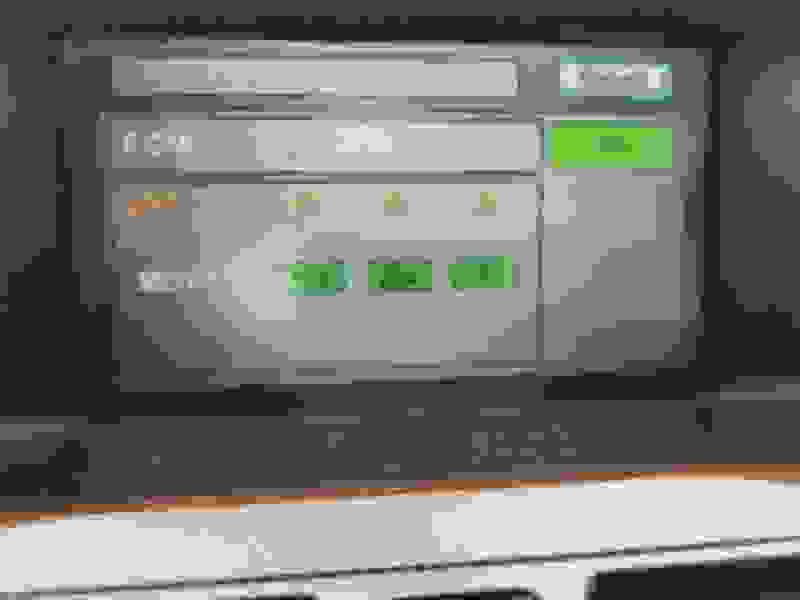 It appears that the HFL has taken over the audio system and it is not letting the audio system work or the radio is bad hence HFL is overacting. I still don't understand how the centre display remains ON even after car is completely off. When i tried to press the small voice command function this warning appears. Anyone knows what these mean??? 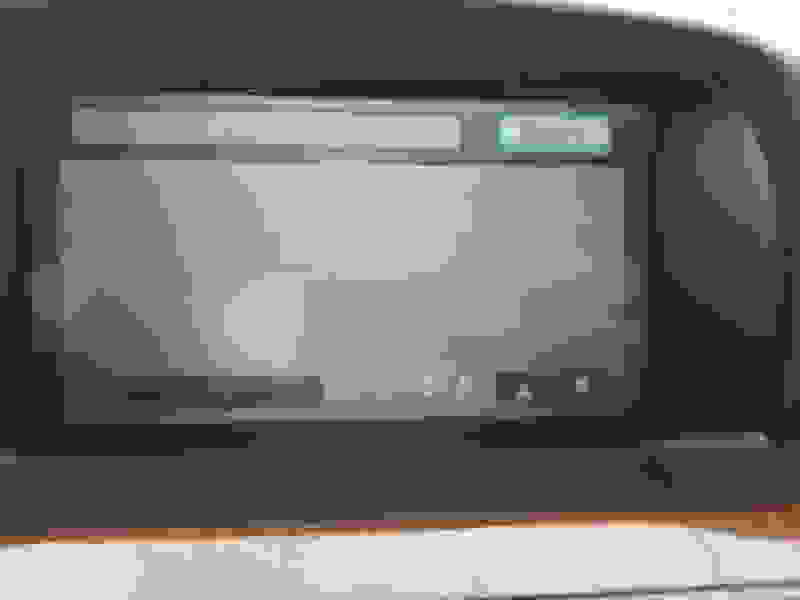 Last edited by deepa1600; 04-15-2019 at 10:06 AM. When HFL is on, radio is muted. 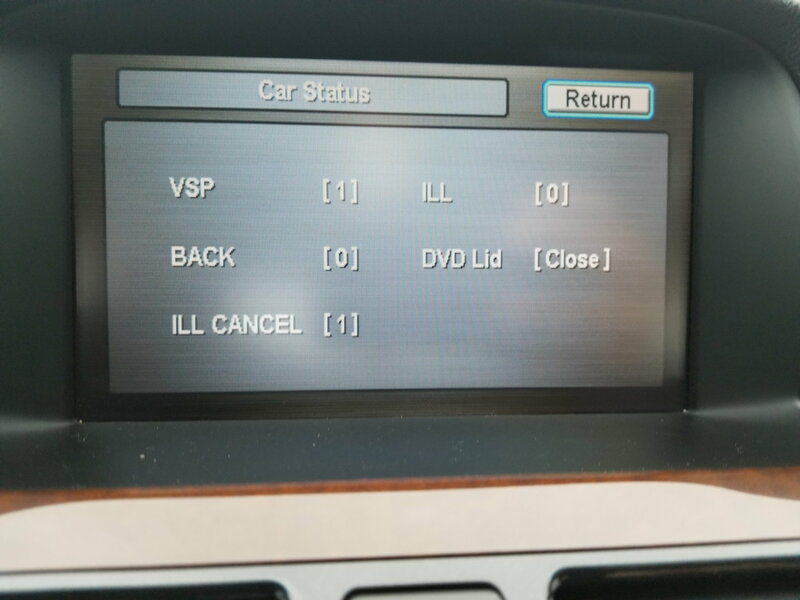 One of the messages above says some system is on. its taking over the sound system. Try finding the fuses for hfl, dvd, .. and try removing one, turning on, and check..
maybe if u remove all current from hfl radio would come back. I think HFL simply was stuck in ON and disengaged. 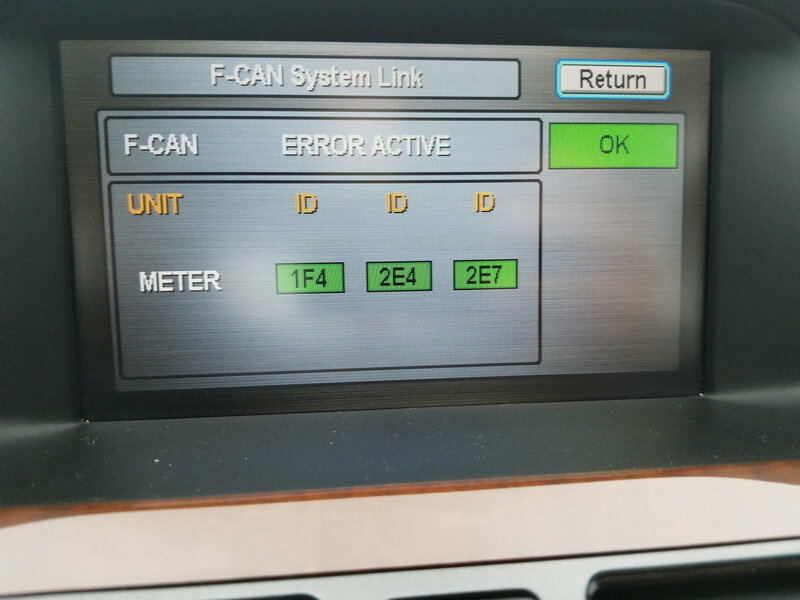 Yeah you are right, the HFL took over whole system but i don't understand why it didn't reset it when i disconnected the hfl unit plug harness and negative battery cabke for 15 min. HFL may just be a settings in the memory. One should always treat hfl delicately. finish your call, or make sure you switch to 'phone' instead of 'bluetooth', before exiting and closing the door. If you turn off ignition, HFL remains ON. If you open your door, then shut it, while your HFL was still on, you are asking for trouble. Audio not working, please help!!! Quick Reply: HFL working, No Audio. Help Please!!!!!!! !